Truly a dream come true. 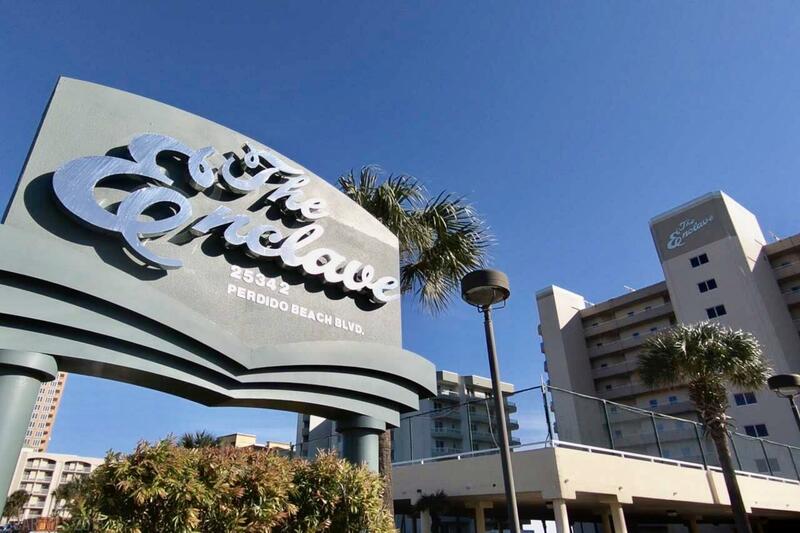 This amazing 9th floor unit in the heart of Orange Beach has it all. 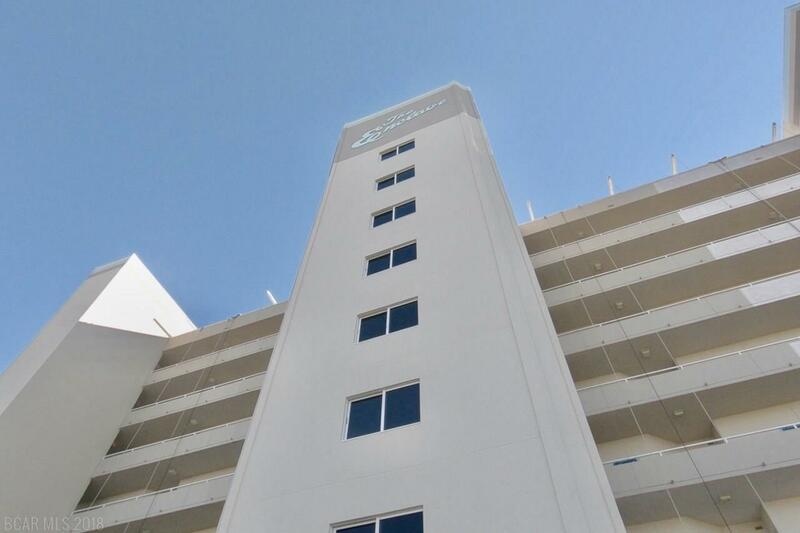 New furniture, fresh paint and updated bedspreads make this an excellent rental. Gulf front view. Beautifully decorated with solid wood furnishings. Kitchen boasts a large breakfast bar, recessed lighting and drop down ceiling. Open concept living area with wet bar and ice machine. Tiled throughout. 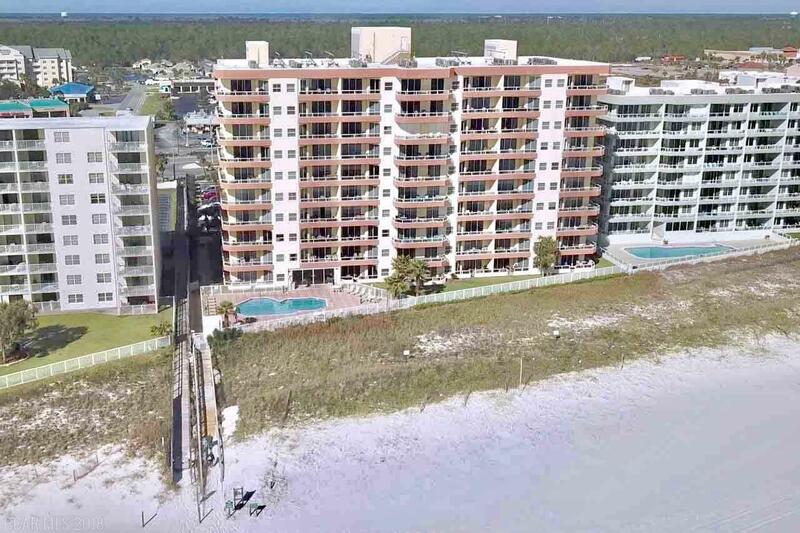 Huge balcony with access from living room and and master bedroom, wake up to the coastal breeze! 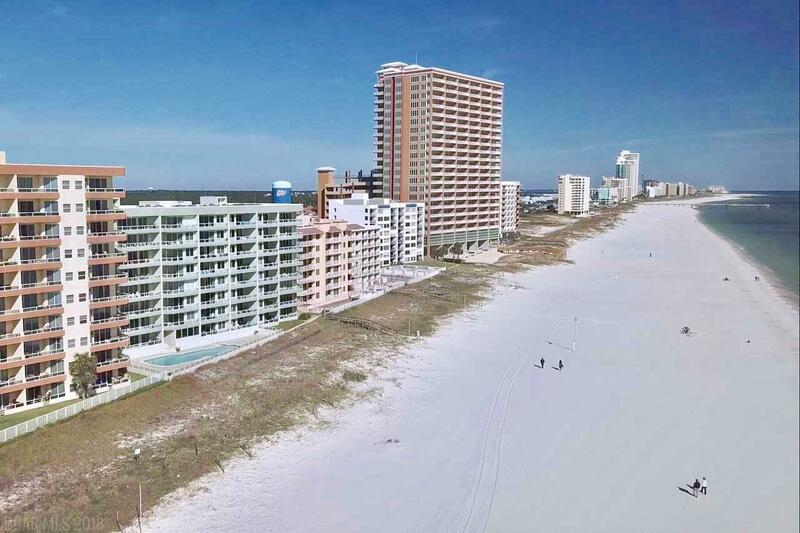 Enjoy the amenities of the indoor and outdoor pool or venture out to one of America's best beach's and grab some fun in the Sun!